Adding a sweep of blush to your daily makeup routine is the perfect way to give your face a healthy glow and a little extra pop of color. Nothing can be worse than putting on your blush in the morning, and by 10am it has almost vanished from your face. 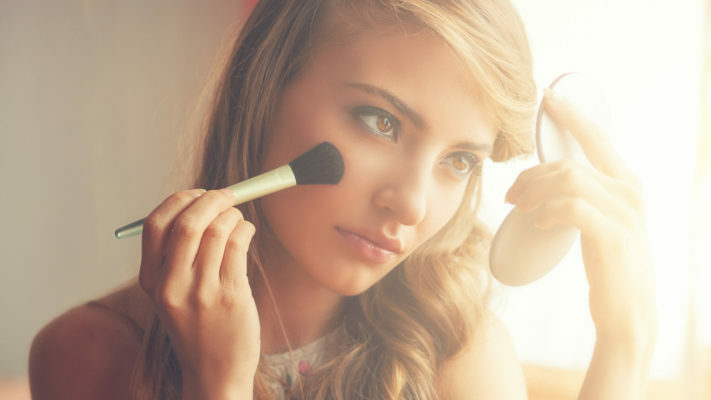 There is a wide range of blushes on the market, so finding one that works well with your individual skin can be tricky. Finding the perfect long-lasting blush for your skin does not have to be an impossible feat. Let’s take a look at some of the best blushes for a long-lasting effect. This blush is a super soft powder formula that is perfectly creamy and allows for great blending. The best part is that it is long-lasting! This amazing blush is available in three beautiful shades, Bright Coral, Soft Pink and Peach Pink (which is the bestseller of the lot). Although the colors are bright, they are not too overpowering, giving you a beautiful, iridescent glow. If that is not enough to get excited about, this blush is also cruelty-free! The Elizabeth Mott brand is proudly cruelty-free across the board and is a registered member of PETA’S program “Beauty without Bunnies.” In addition, these blush products do not contain any parabens, which are preservative and have received a reputation in the industry for being harmful to your health. If you are looking for an incredible long-lasting blush, then Mineral Fusion is another brand you have to try! Their blushes are created using a pure formula that is free of parabens, gluten, artificial colors, talc, phthalate, and fragrances. Plus, they are hypo-allergenic and cruelty-free, too. This mineral-based product is luxuriously silky since the minerals are triple-milled. This helps to create a natural flush on the cheek for a brightened complexion with a healthy glow. What’s more, this product is age-defying as it contains a powerful combination of Pomegranate, Red Tea, White Tea, Sea Kelp, as well as Vitamins C and E.
This combination of ingredients helps to defend the skin from damage by free radicals and encourages a youthful radiance. Mineral Fusion blushes come in a range of colors with exciting names to suit your personal skin tone. Another proudly cruelty-free brand, Pur Minerals offer a 4-in-1 blush medium that is made up of pressed minerals. This blush product is packed with vitamin E, which happens to be a wonderful anti-oxidant with a whole host of advantages for your skin. Vitamin E is great for preventing damage by free radicals, it contains photoprotective properties, which is great for protection from sun damage, plus it is a great moisturizing agent and natural preservative. It is important to note that vitamin E-rich products should not replace your usual sunscreen. They should simply act as a booster for your everyday sunscreen. 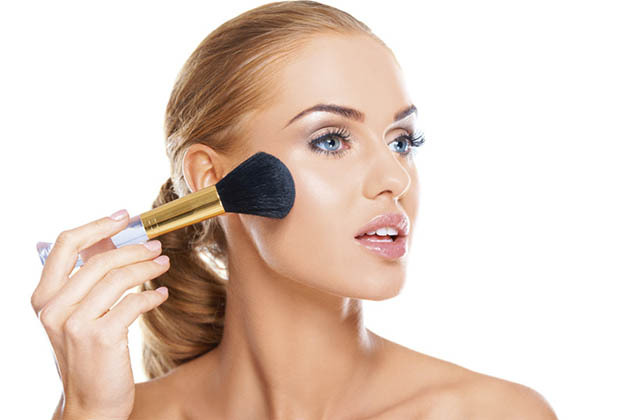 Pur Minerals’ blush makeup is not only long-lasting, but it also nourishes the skin to promote healthy skin cells, which in turn look more radiant as well. The formula for these blush products contains Silica which helps to absorb excess oils on your skin, combating a shiny look on your face throughout the day. Additionally, they contain Shea Butter which helps to condition the skin for a smooth and soft finish. NYX Professional Makeup is another perfect choice for a long-lasting blush to add to your makeup staples. This pressed powder offers a sheer and silky color, with an easy gliding application that blends beautifully. A richly-pigmented formula ensures the color is long-lasting, creating a natural glow all day long. Available in a signature quilted compact, NYX’s Powder Blush is the perfect size to fit in any makeup bag. It is available in two beautiful colors, Pinky, which is a stunning Matte Hot Pink shade, and Angel, a Matte Soft Pink shade. Whether you love matte shades or like to add a little shimmer to your daily look, a long-lasting blush in an absolute must! Investing in a long-lasting blush product means you no longer have to carry a compact and no more blush powder messing in your purse!